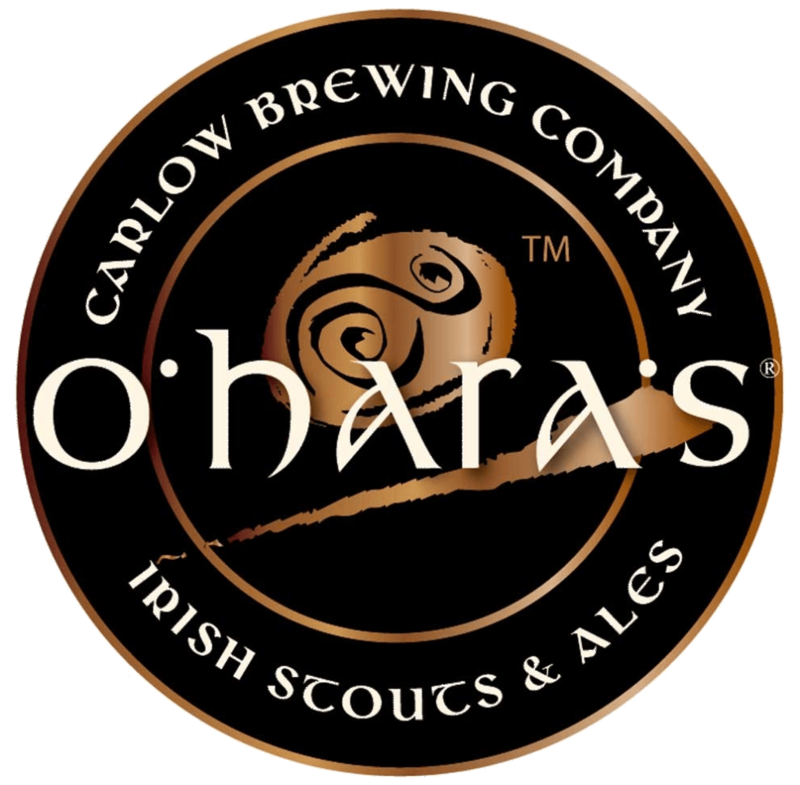 O’Hara’s Brewing is an independent Irish family owned business established in 1996 and one of the pioneers of Irish craft brewing. Located in the heart of Ireland’s traditional malt and hop-growing “Barrow Valley” region which has strong historical linkages to the Irish brewing industry, we are proud to have been at the forefront of the new wave of Irish craft brewing for almost 17 years. Learn More About O’Haras Brewing And Their Beers By Visiting Their Website.